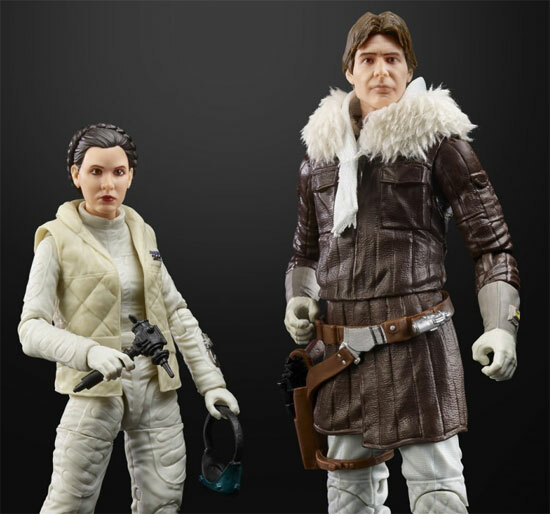 Hasbro has just release news for Europe event exclusive for the classic Starwars fan. 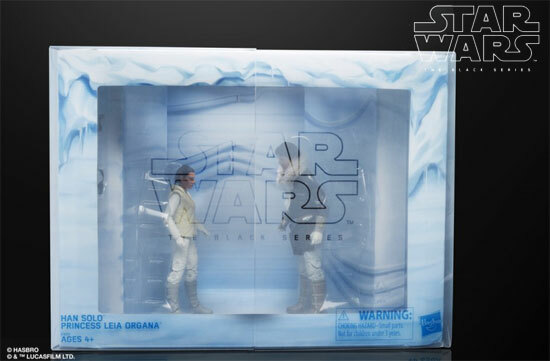 It is the boxset of 6" HAN SOLO and PRINCESS LEIA ORGANA is from STAR WARS: THE EMPIRE STRIKES BACK. 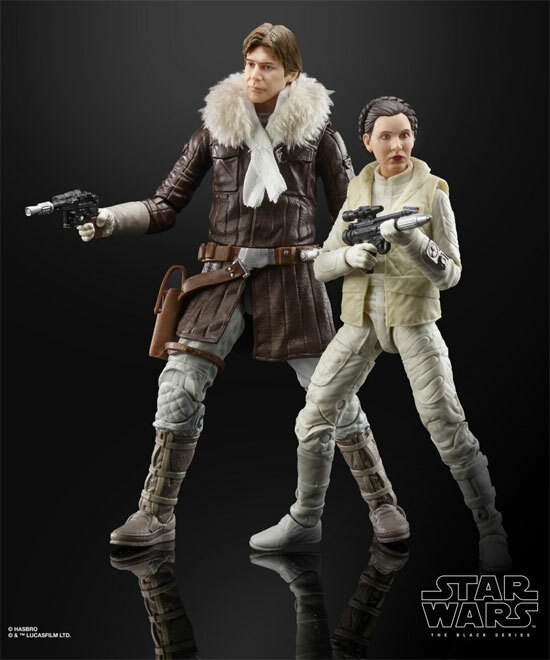 The two figures are made to have the likeness of the characters in the movie in premium detail . Each are articulated and having accessories in the movie. Price announced at the event would be at £49.99 / $65 USD and limited stock at each event. How do you find this boxset?